 At Glasgow Vineyard, we want everyone to grow and develop in their faith and grow closer to Jesus. Whatever your stage of spiritual development, whether you are simply looking into the claims of Jesus as an enquirer, you have recently accepted him as your Saviour and are starting out on your journey, you have a close living relationship with Jesus or you know that Jesus is the centre of all that you do, the one common factor that will help you grow is reflection on Scripture. God speaks to us in His word, and one way to hear His voice and His will for our lives is to spend time each day reading and reflecting on the Bible. It is the easiest way to hear God. Therefore, we are encouraging everyone at Glasgow Vineyard to develop a habit of reading and reflecting on the Bible. Follow a Bible Reading Plan, either on your own, or even better with a friend or a fellow small group member. Start jotting down your thoughts and questions. Read the Bible with a note pad beside you, or just use your mobile phone and note down any questions that spring to mind about the passage, any verses that stand out to you as being significant, or somehow for you. You may find keeping a journal helpful. A journal, is just a way of keeping all your notes and thoughts together in one place, or in a notebook, in a way that allows you to look back over what you have discovered, and get a clearer idea of how God has been speaking to you, through what you have read. Journaling is an excellent way to both record and process what God has spoken to us. It's also a useful tool to use at a later time to reflect on and review some of the "gems" that you have received. Without writing these down, you may forget those blessings and some very important lessons! While journaling is a very personal time with the Lord, you may want to share some of your daily devotions with your small group or a mentor. Through discussion, you may be able to look deeper into what God is speaking to you, gain new insights and even encourage others. While reading the Bible it is important to record your thoughts and to write down what we are learning and hearing from God. Start each Bible reading session with a prayer asking the Holy Spirit to highlight one passage of scripture to you. When you come across this passage, take a pen and underline the verse. The mnemonic SOAP (Scripture, Observation, Application, Prayer) will be used as a format for each page of your journal. S for Scripture - Open your Bible to the reading found under today's date of the Bible reading plan or follow this link to the Bible Gateway version of the full reading plan. Take time reading and allow God to speak to you. When you are done, look for a verse that particularly spoke to you that day, and write it in your journal. O for Observation - What do you think God is saying to you in this scripture? Ask the Holy Spirit to teach you and reveal Jesus to you. Paraphrase and write this scripture down in your own words, in your journal. A for Application - Personalize what you have read, by asking yourself how it applies to your life right now. Perhaps it is instruction, encouragement, revelation of a new promise, or corrections for a particular area of your life. Write how this scripture can apply to you today. P for Prayer - This can be as simple as asking God to help you use this scripture, or it may be a greater insight on what He may be revealing to you. Remember, prayer is a two way conversation, so be sure to listen to what God has to say! Now, write it out. When you are done, go back to the top of the page and give your daily entry a descriptive title. You will use this title to make an entry in your table of contents in your journal. If you are keeping a paper journal go to the table of contents and write on one line the date, your title, the scripture reference, and the page number for that entry. This way, after a while you will have in one place all the daily things the Lord has been speaking to you. Q. It’s not January 1st, where should I start? A. Start with today’s date and go from there. By always using the current day’s reading list, you will be reading the same scriptures as we all are. A. In his book The Divine Mentor, author Wayne Cordiero features this reading plan and journaling method. These methods have been employed by many thousands of people. Q. What happens if I miss a day? A. You will! Do not worry about “back tracking” and making up for days that you miss. You don’t want this to become a chore. Always read the current day. Q. When should I start?